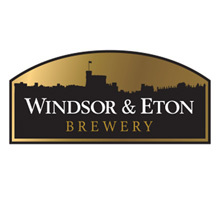 Windsor & Eton Brewery has been granted a Royal Warrant of Appointment as Brewer to Her Majesty the Queen. 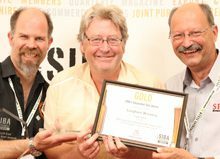 The award allows it to display a designated Royal Coat of Arms on its products, stationery, premises and vehicles. 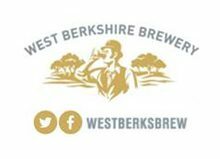 To become a Royal Warrant Holder a business must have supplied goods or services to a Royal Household over a period of at least five years. 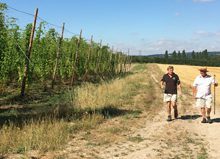 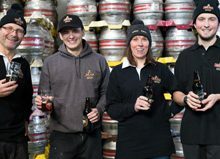 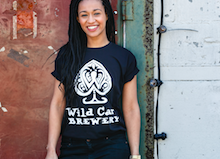 Windsor & Eton Brewery, which will celebrate its’ eighth birthday on St. George’s Day on 23rd April, brews beer using barley grown on the Windsor Farm – and the spent grains are returned to the Farm to feed their cattle. 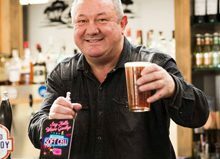 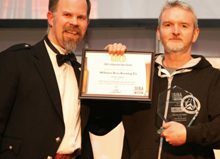 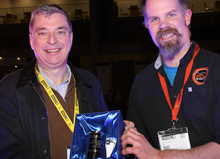 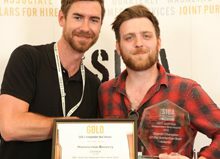 Windsor & Eton Brewery has won over 60 significant awards, including two 2018 SIBA National Gold Medals for its beer. 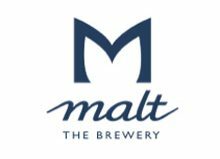 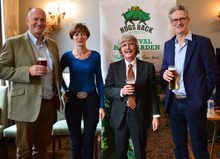 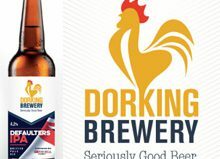 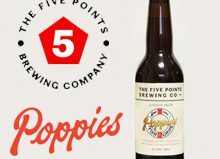 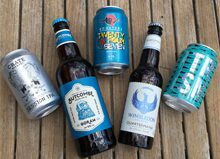 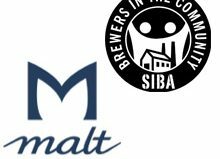 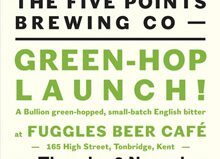 It brews bottled beer for the House of Commons, Windsor Farm Shop, nationally for Waitrose, and for pub companies including Wetherspoon and Mitchell & Butlers. 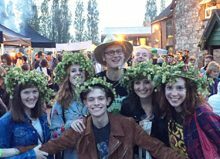 It is run by four partners and runs the bar at the Old Court Arts Centre in Windsor and the George Inn in Eton – where Royal Farm steaks are on the menu.